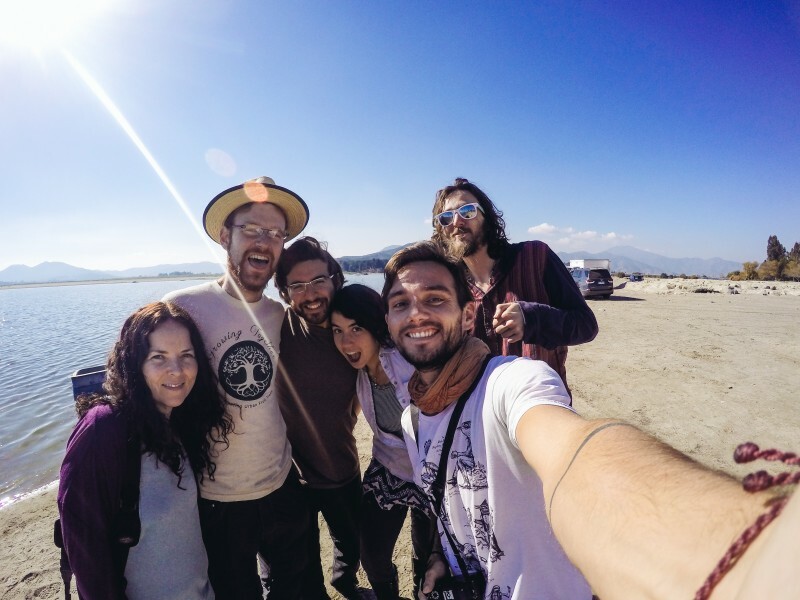 NuMundo is the story of a group of passionate, young travelers who came together with a purpose: to share first-hand experiences with personal transformation, planetary regeneration, and living in community. We traveled South to reconnect with ancestral roots, the earth and ourselves. 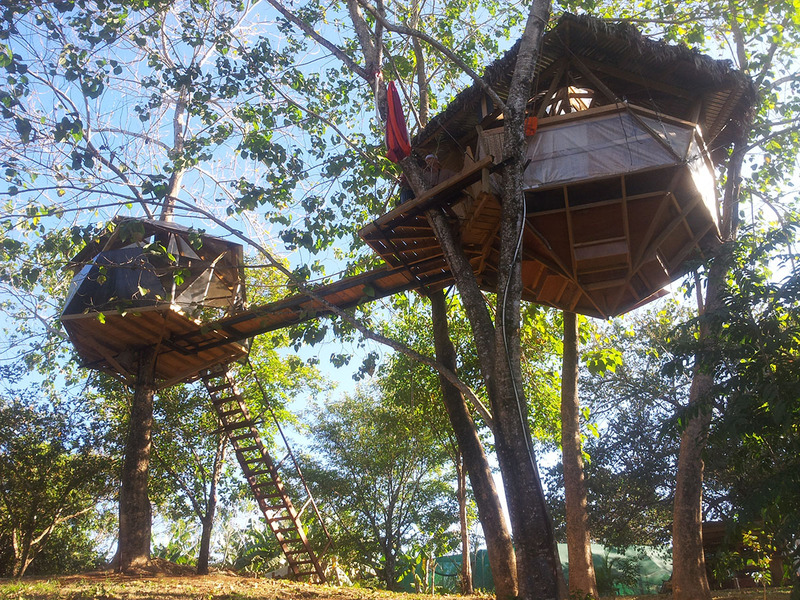 Some of us were working on social projects with indigenous communities, others were managing farms and some were organizing events at ecovillages. We found ourselves losing old habitual patterns, truly understanding the majesty of nature and each of our roles within this life. Slowly, by word of mouth, we discovered hundreds of incredible hubs that we now call “Impact Centers”. An Impact Centers is a land based project that offer individual transformation, regenerative living education and that strives to leave a positive local impact. 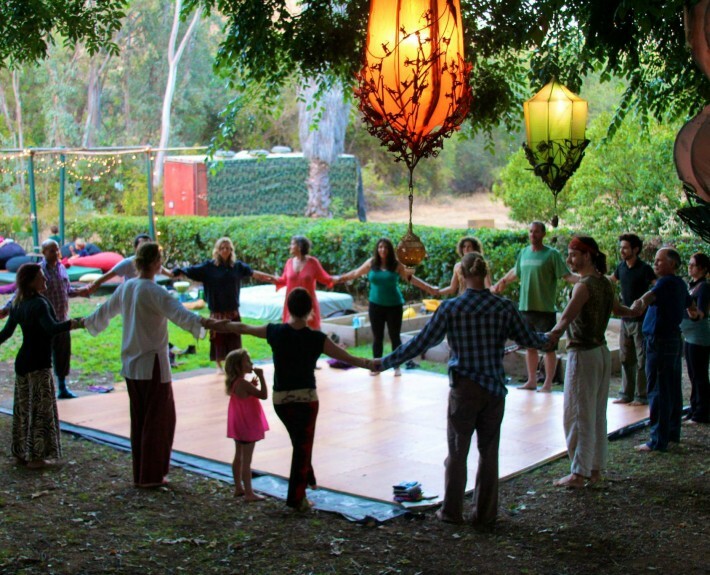 Impact Centers can be ecovillages, yoga retreat centers, permaculture farms, and social projects. Through our own stays at Impact Centers, we can confidently say that working with nature is allowing natural ecosystems to thrive, compassionate relationships are alive and well and models are being created for real, regenerative living! We want these models to be spread far and wide, to inspire people young and old to realize another way is possible, and that we are already creating an abundant and joyous world for future generations! 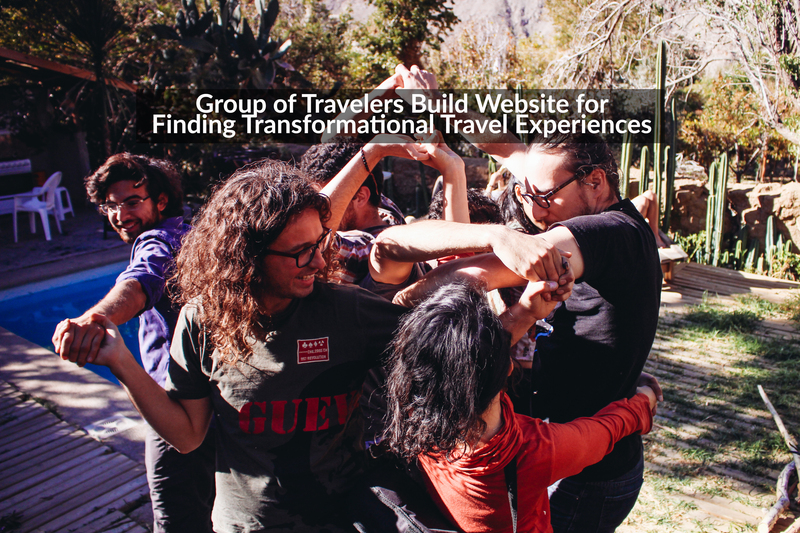 During the 2015 Startup Chile business accelerator program, our team (family) grew and the wonderful NuMundo development team worked day and night to build the first iteration of our website! We just launched the platform with 70 handpicked centers in North, Central and South America. The portal features an interactive map, detailed information and photos about each impact center, the ability to search for specific activities like yoga classes, natural building, cultural exchange, holistic health, and more. 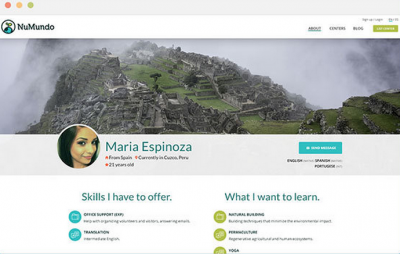 User profiles to help impact centers identify people with the skills they need. 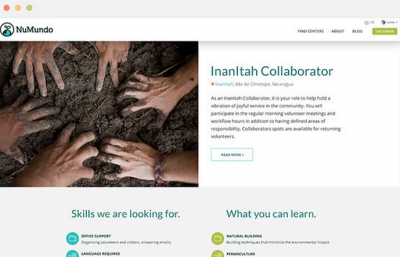 Opportunity pages that will connect users to specific work-trade and volunteer opportunities. 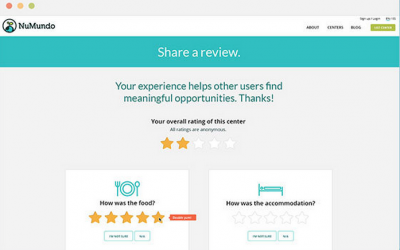 Reviews will allow centers to leave feedback on their guests and for visitors to leave their feedback on the center! The campaign will also allow the nomadic team to meet together through a 2-month hackathon at an impact center in Costa Rica! Hello! I saw this on a FB page here in Guatemala. What a great thing you are doing. I live in Santiago Atitlan, Guatemala – a town with the highest concentration of Indigenous in the Americas. The Tzu’tujil Maya culture here is alive and strong and I’ve been an adopted member of the community for a quite a long time. I bring groups, individuals, and simply love to share what lives here with others who are of an open heart and share many of the same values and dreams as you all do. I wonder if there is a way we might partner, connect, or whatever fits for your unfolding ventures. Hi there! Thanks for the comment. We actually have worked a lot in Lake Atitlan. One of our founders organizes Cosmic Convergence Festival in Santiago. We’ve done some work with Konojel Nutrition Center in San Marcos, with JUSTA and a few other organizations. If you have any specific ideas for collaboration feel free to email us. contact@numundo.org – right now we’re more focused in building out our website but our non-profit is working on developing a sustainable land project near Semuc Chempey as well. of plants and vegetables in the absence of soil. growing with the nourishment of essential fertilizers. you to need to develop and learn. the year were brought for the table in turn. If your plants grow outdoors in shade they need less light indoors. Chambalabamba is a mostly latino, artist ecovillage in Vilcabamba, Ecuador by the Chamba river (chambalabamba.org or fb group: chambalabamba community. We are 5 and a half years old and have many amenities. Our community is transformative. Hope you check it out.